Looking for top 100 puppy names? 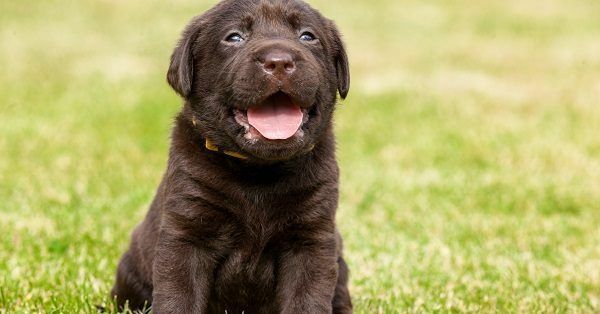 You are probably looking for the top 100 puppy names because you are about to get a puppy yourself, that is very exciting! Now of course your new puppy deserves a beautiful name, just like every dog deserves a good name. Finding this name can be quite hard, we know. You have come to the right adres because we can definitely help! On 123Tinki.com we have a database of over 40.000 dog names! These are all divided into categories like Spanish female puppy names, Disney dog names, unique female puppy names, dog names that mean red and so much more. 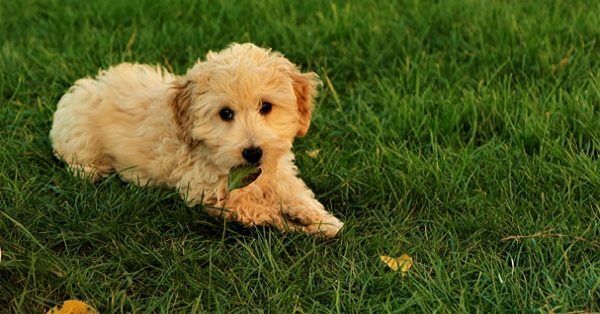 To help you find the dog names from categories that you like, we have a very handy tool. Of course you don’t want to look at all the dog names so our dog name generator can help you sort out all the names from out database that you might like. For example select ‘female’ and ‘unique’ and the dog name generator will show you all the female unique dog names! Easy peasy lemon squeezy! Is there such a things as the perfect dog name? Of course there is! We believe that as long as you, the owner, thinks a name is perfect then it most definitely is. Remember this and make sure to take your time. It is an important decision because your dog will carry this name for the rest of his life. Make sure you think it through and eventually pick a name that you absolutely love. Also remember to pick a name that is not too long, the longer the name the harder it will be for your puppy and yourself. You have to be able to call the name clearly and your puppy has to be able to understand you at all times.